What's the weather forecast for Boreal Mountain Resort this week? Check out the long-range weather forecast for Boreal Mountain Resort, including temperature, predicted snowfall and wind details at the summit and base throughout the day for the next week. Tab over to overview or Hour by Hour for alternative views of the Boreal Mountain Resort weather forecast. Get Snow Reports, Powder Alerts & Powder Forecasts from Boreal Mountain Resort straight to your inbox! They are short staffed! You will not be able to ski the whole resort. Tickets should be discounted. Went last Saturday perfect day light pow all over going again today gonna snow all week!! Get thum!! Snowed heavily till 2pm then turned to sleet and rain. Snow gives good control but is not very fast. 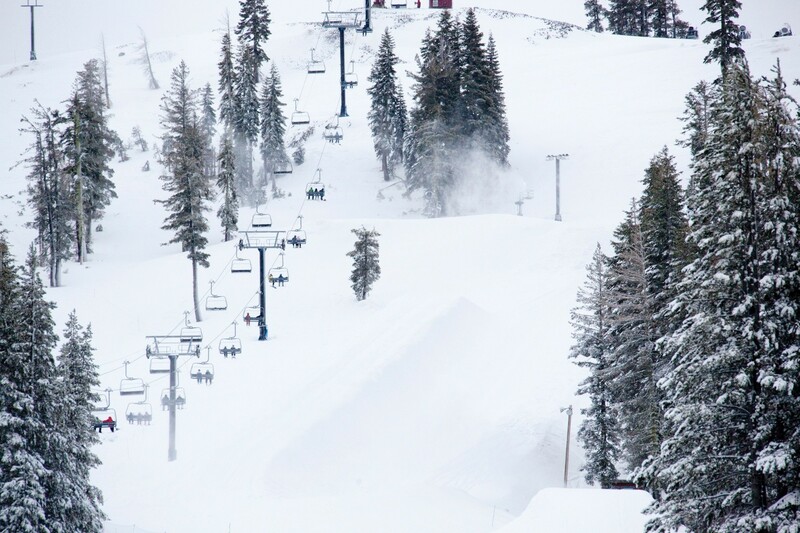 About 12 features on the one run that's open. snow making efforts in full effect, small run with some fun warm up features to build that confidence. Beautiful weather, but warm, spring conditions. Snow varies from decent packed powder to very sticky wet snow. Good coverage, very few bare patches. Very cold with a decent dumping of show. Get up there and turn em loose! Went on Saturday February 4th It was snowing. Went Sunday also and it was sunny and snow was falling off trees.